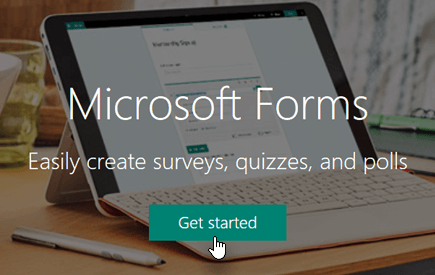 Create surveys, quizzes, and polls, and easily see results as they come in. 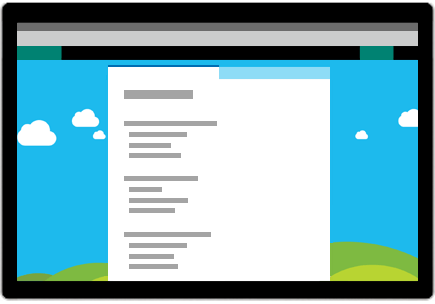 Invite others to respond to your form using any web browser, and even on mobile devices. Use built-in analytics to evaluate responses as they're submitted. Export form data, such as quiz results, to Excel for additional analysis or grading.